I like that Zotero's open source nature and the community around it, allows you to extend it to do novel, unintended things. A small example: a consortium our research group is in, wanted a low-key way to share literature during the desk study phase. Accepting an invite to a Zotero group is a small effort, and you have an instant way to share your ongoing literature review. However, you need to keep it on participants mind somehow, so I wrote a small Python script that emails all participants a bi-weekly summary of articles added, and who added it. The overview uses the build-in citation formatter to generate nice references in the mail + a link to the full-text in the private Zotero-library. This is only possible because (1) Zotero is completely open, allowing third parties to develop things against their services, (2) there is a community releasing code to support that, (3) people don't have the feeling they are contributing to the bottom-line of some publishing dinosaur like Elsevier (Mendely) or Thomson Reuters (Endnote), with vested interest to channel scholary communication in certain directions. Thanks, sounds very useful, I'll give it a try! I also really like ZotFile. For me the best feature after the automatic renaming is that it will put your pdfs in a folder structure defined on collections. So without a box account to sync across devices, I have my 'Zotero' folder in Google Drive, which I can access from anywhere, with subfolders and papers in them. If I would ever decide to stop using Zotero, I would still have my files stored in a searchable and organised way. As further proof that I'm not really a "tech-savvy youngster": I didn't even know that one can simply drag pdf's into the zotero window to have them added to the database. So thank *you*, Daniël. I'm very happy with Mendeley, that I recently switched to after horrible problems with Papers (not worth the money, in my opinion). 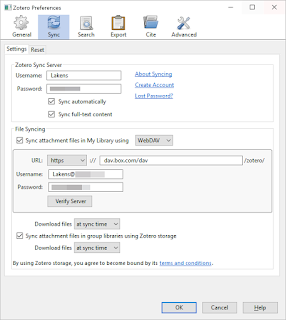 With Mendeley, you can sync only 2GB of files for free. That's not enough (my current library is 3.5 GB). 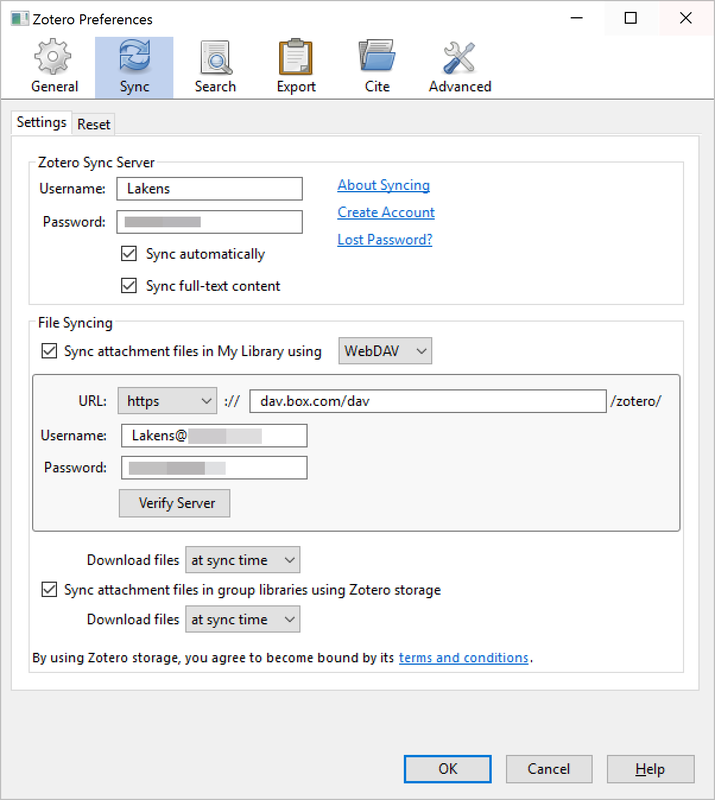 With Zotero, you can very easily sync 10GB for free using Box. That alone makes all the difference for me at the moment, but people with more experience with Mendeley might be able to add other advanatages. 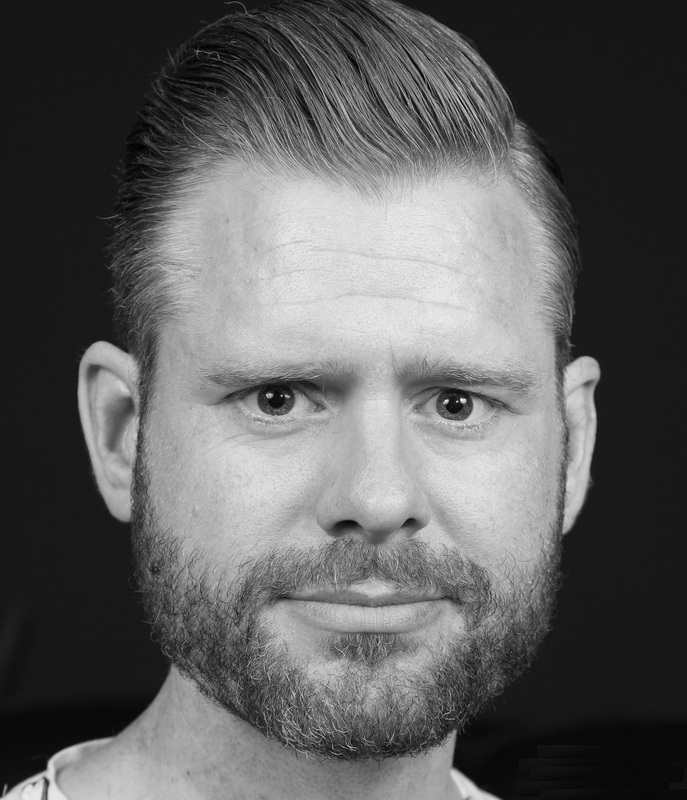 Additionally, most people probably have access to DAV storage through their institutions. Also, don't forget added benefit of off-campus proxy access to your favourite journals! Great post. Thanks. Very happy with Zotero for a while now but learned new things. Only thing I'm missing is a smartphone app. Tried Zandy, but at least a few months ago it needed a lot of work. Anybody know of an alternative? On iOS PaperShip is an excellent client app.